The Home Edit's Clea Shearer and Joanna Teplin share their top tips and celebrity home makeovers. If you ever see an incredibly organized pantry or enviably neat closet from your favorite celebrity on Instagram, it's probably the work of Clea Shearer and Joanna Teplin, co-founders of The Home Edit. These professional home organization experts — yes, that's a thing! — live for color-coded shelves, matching baskets and labeled jars to help their A-list clients achieve organization nirvana. The ladies from The Home Edit sat down with TODAY Home to share their favorite celebrity projects as well as tips that anyone can use at home. Custom labeling for the win! 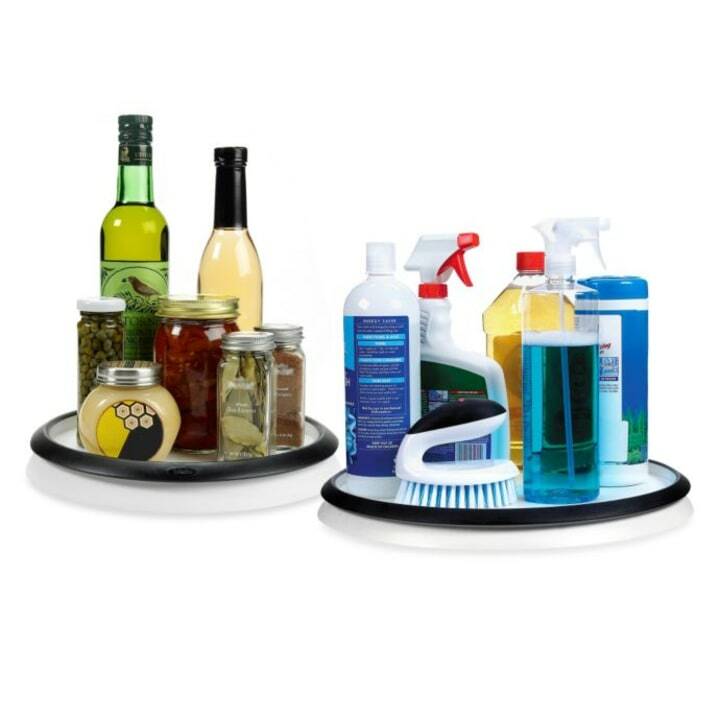 According to Shearer and Teplin, Khloe Kardashian is already the queen of organizing so she just needed a hand with that last 5 percent to really make the pantry shine. Pro tip: Use turntables for high shelves and tricky corners. When it came to tackling Lauren Conrad's storage closet, the ladies from The Home Edit had one major issue: transparent glass doors. So they asked what Conrad most likes to look at and she said her yarn collection. 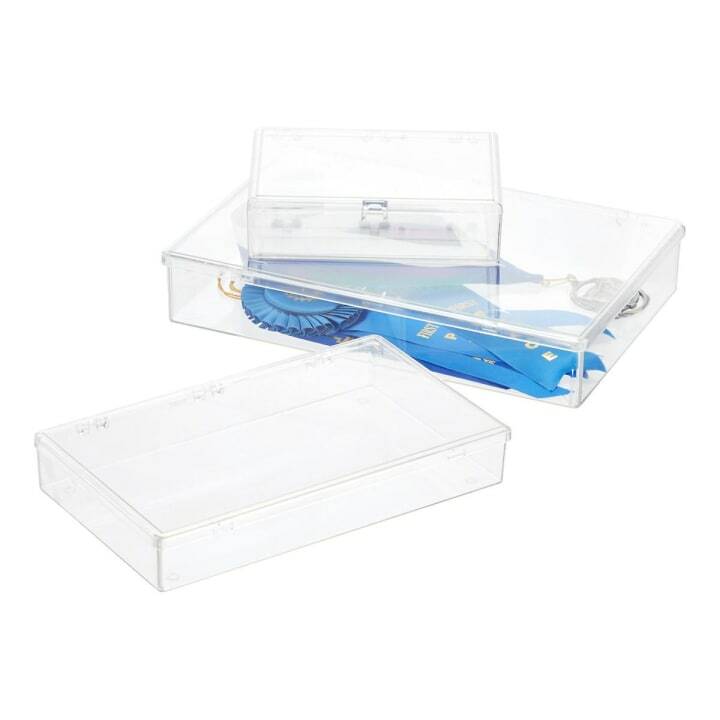 That's where the acrylic boxes came in handy with the rest neatly labeled in opaque boxes. Pro tip: Display something that makes you happy when you look at it. When you're working in a small space, like a tour bus, every inch has to be functional. And when you're a country music star who loves shoes, that can especially be an issue. Luckily, Shearer and Teplin found the perfect product to stack and store Rhett Akins' beloved footwear. 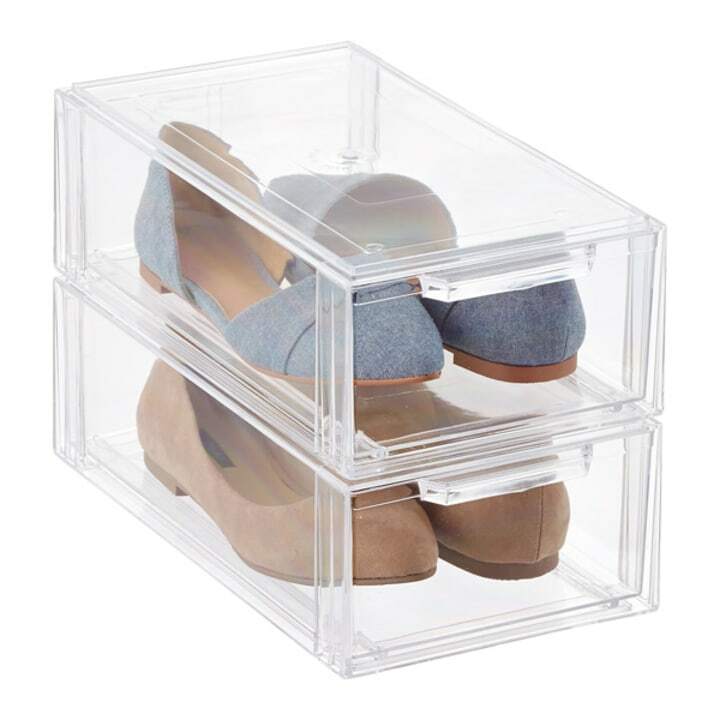 Pro tip: Go for stackable storage to make a small space work for you. 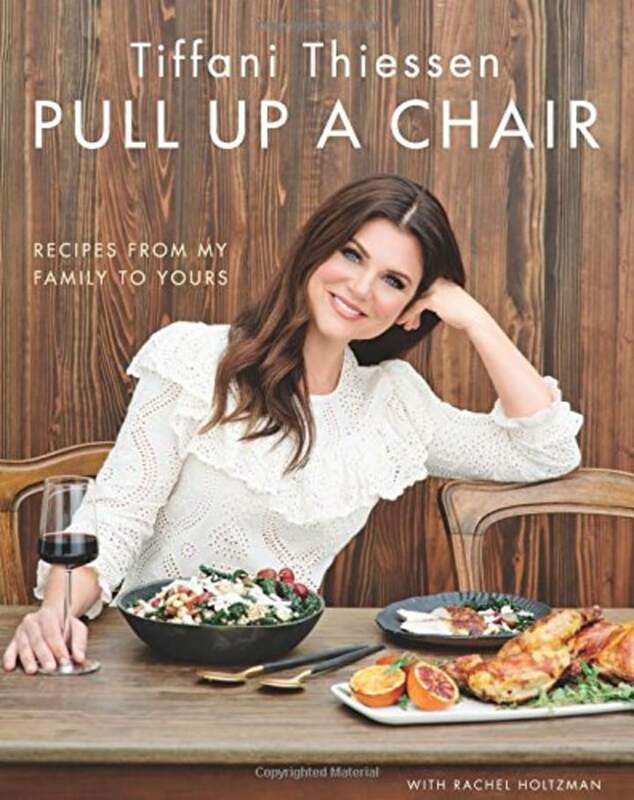 Tiffani Thiessen is a great cook and nearly has a farm at home, according to The Home Edit experts. So she needed a lot of help finding storage for leftovers and homemade goods in her fridge. 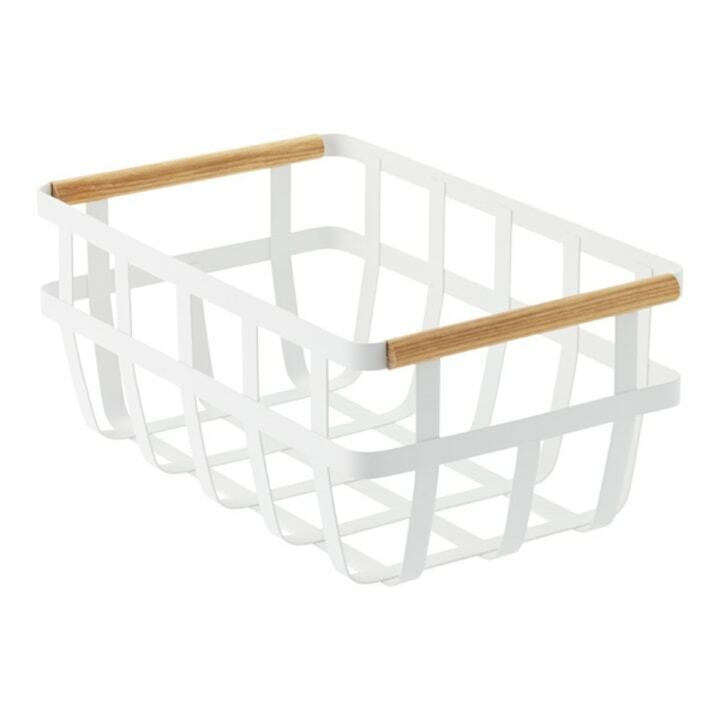 With a few acrylic baskets to hold "floating" elements (like yogurts, fruits, herbs, etc. ), Thiessen can easily locate everything. Pro tip: Invest in some matching food-storage containers to maximize shelf space and avoid a "graveyard" in the back of the fridge. When Shearer and Teplin first saw Emma Roberts' closet, it was "bursting at the seams." They helped her take advantage of every inch of space and organize so that the items she wears more often, like flat shoes over high heels, were easily accessible. Pro tip: Try to keep your closet no more than 80 percent full. The less you have to cram everything in, the better. Shay Mitchell is a successful actress, but she also has a popular YouTube channel where she shares advice on everything from makeup to cooking to her fitness routine — all filmed in one space. To keep her studio looks like "a hot mess," the experts categorized her equipment into designated areas. Pro tip: Any multi-use room should be divided into clear zones assigned for each task. Mandy Moore was moving into a brand-new home and wanted to start with an ultraorganized pantry. After asking a few questions about her lifestyle, Shearer and Teplin went to work to create an area that would be easy for her to maintain. Pro tip: Make the organizing work for you! If you have dogs at home, like Mandy Moore, feel free to stack your bottom shelves with non-food items like paper towels and water bottles.